UNION, S.C. (February 25, 2016): The International Hot Rod Association (IHRA) will kick off their 2016 season with the Amsoil Nitro Nationals, March 4-6 at Orlando Speed World in Orlando, Florida. 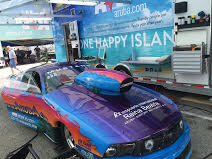 The Pro Stock team from Aruba has been diligently working toward this event all offseason long and the time has almost come to see the fruit of their efforts. Driver Trevor Eman, along with his father and team patriarch, Ven Eman, have set aside the duties of their welding and machine shop businesses in Aruba to return to the Team Aruba race shop in Union, S.C. where the crew is working to prepare the Aruba.com Mustang for its first outing of the year. Both the Jon Kaase engine and the Jerry Haas chassis have received performance updates during the offseason. The team also made upgrades to the race trailer functionality. 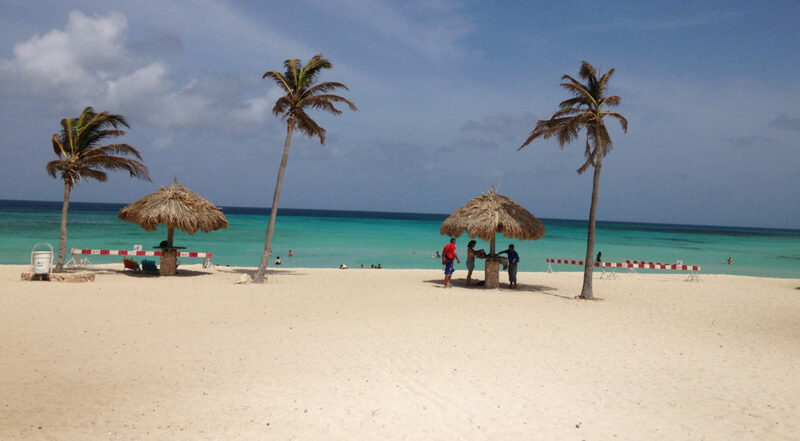 The Aruba Airport Authority (AAA) is the first and last round of friendly faces visitors see when traveling to and from “The One Happy Island.” AAA receives flights from all major US airlines and provides visitors with ease in traveling to and from the island, including nonstop flights, pre-clearance customs, and more. The Emans and Team Aruba crew are working to ready the all components of their operation this week before heading south for a test session in preparation for the Nitro Nationals. The team plans to test for several days leading up to the event. This will be the first-ever IHRA event at Orlando Speed World and fans and racers alike are excited for the event to make its debut. Professional categories will qualify on Friday and Saturday before final eliminations on Sunday. The famed “Mountain Motor” Pro Stock category continues to gain popularity with fans as the professional category that most closely resembles factory made cars. “The crew is anxious to get back at it,” Eman continued. “Just as we have worked to improve our operation over the offseason, the IHRA has done the same. We look forward to a great season. We cannot wait to see all our friends and fans at the race track again after being away for so long. We hope to meet new fans at Orlando Speed World, since it’s our first trip there. Orlando is a worldwide vacation destination, but the local residents need a special getaway of their own. 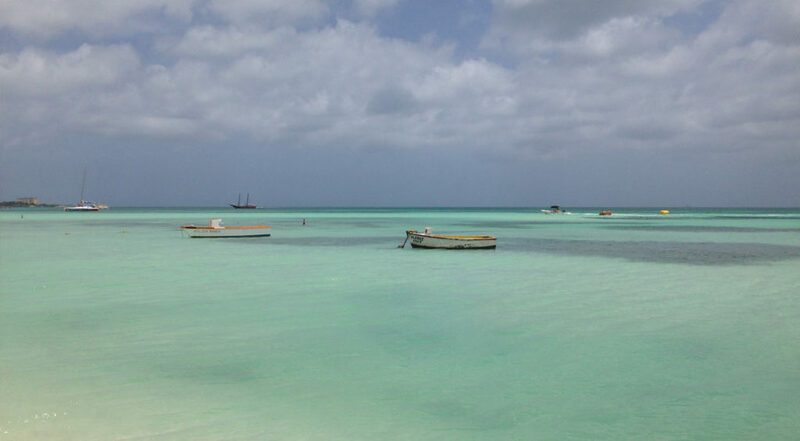 Aruba is the perfect spot for Floridians to escape the hustle and bustle of a tourist city to relax on a pristine beach with crystal blue water in a true paradise.